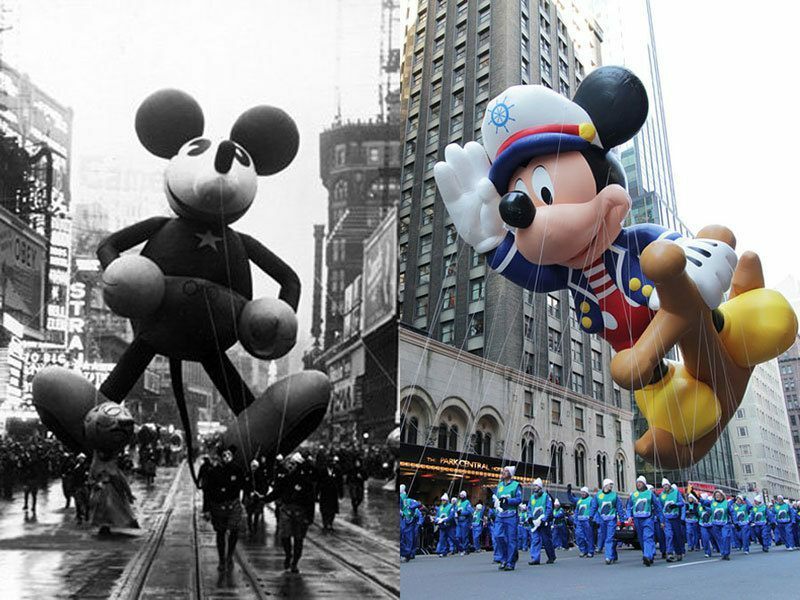 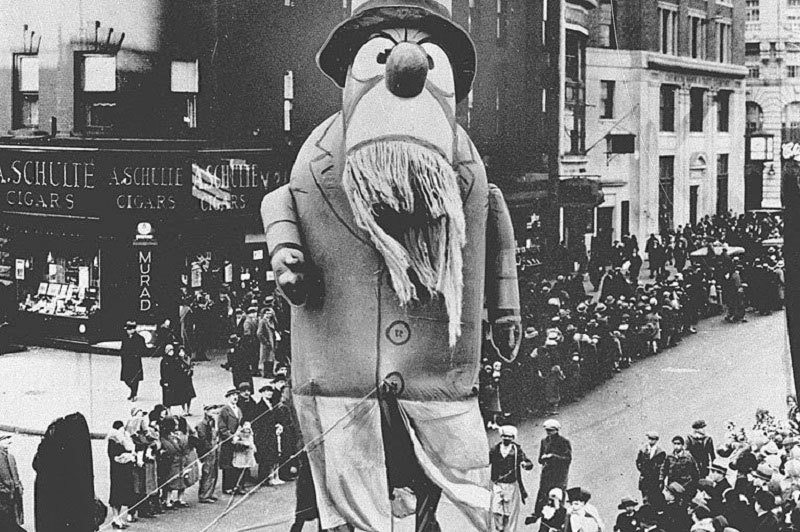 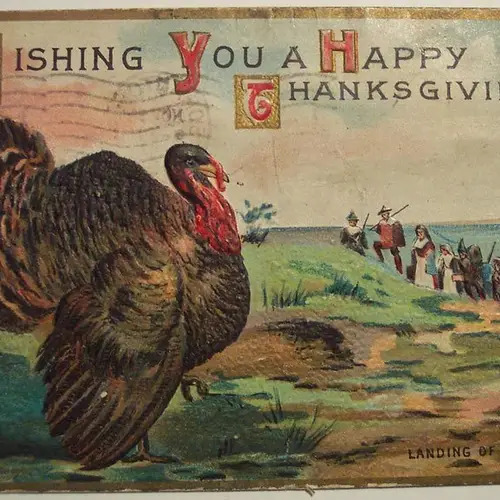 The first Macy's Thanksgiving Day Parade was held in New York City in 1924. 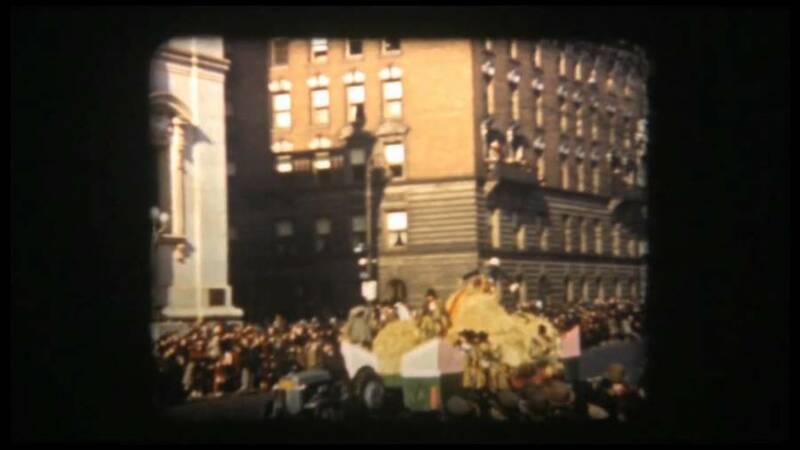 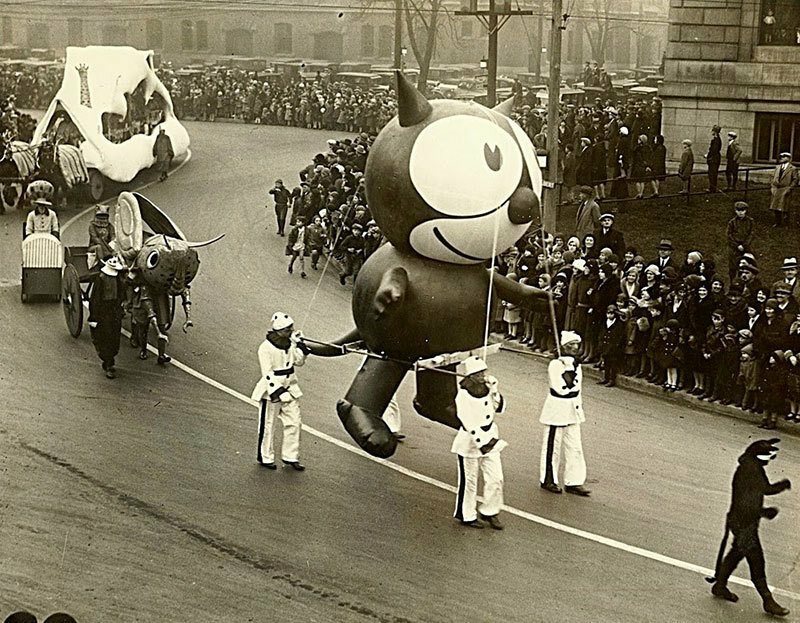 These vintage pictures show just how much the parade has changed since then. 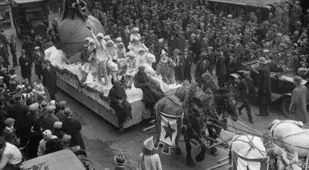 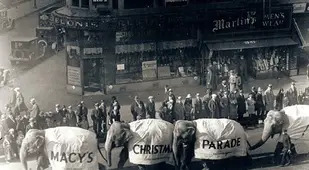 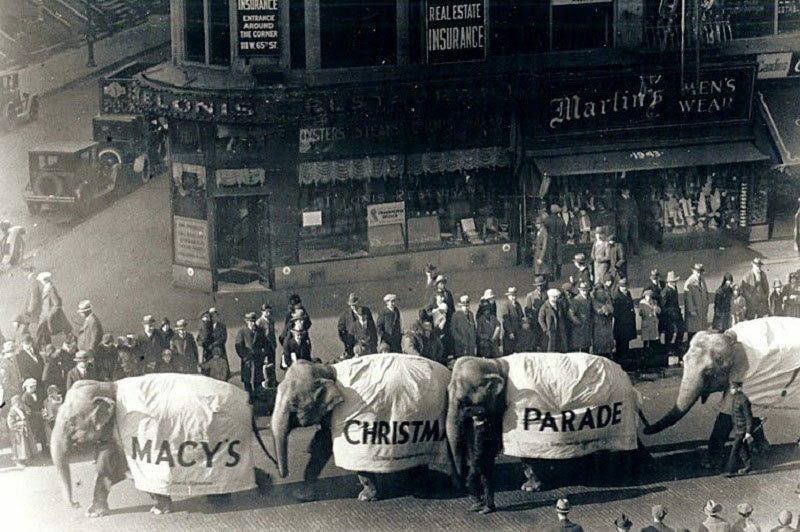 On Christmas Day in 1924, Macy’s employees rounded up professional bands, extravagant floats and animals from the Central Park Zoo, and marched to Macy’s on 34th Street in the first-ever Macy’s Day Parade. 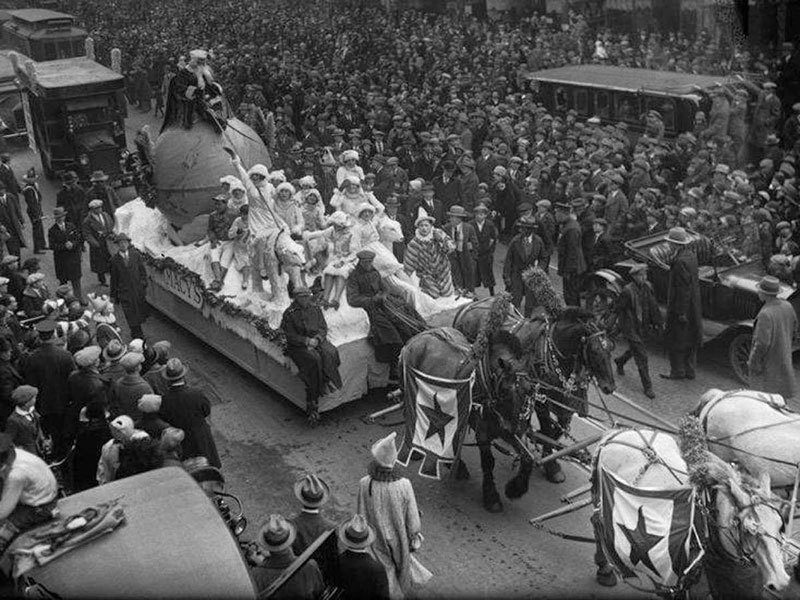 Drawing a crowd of about 250,000 people, the company instantly decided that the parade would be an annual event. 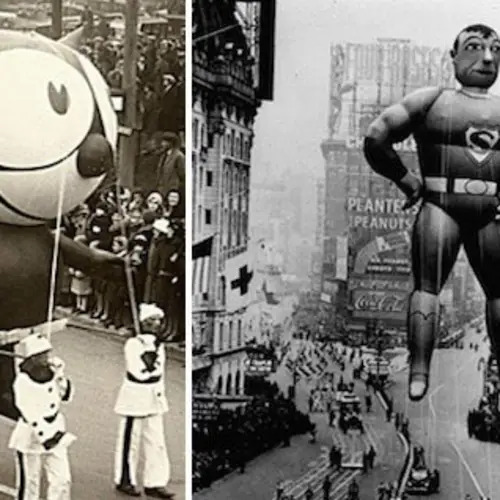 Now the Macy’s Thanksgiving Day Parade draws 3.5 million people to the streets of New York City each year, with an additional 50 million watching from the comfort of their own homes. 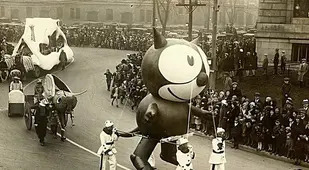 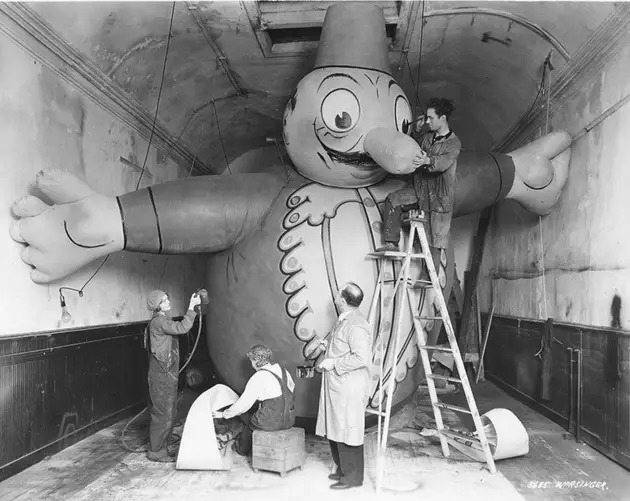 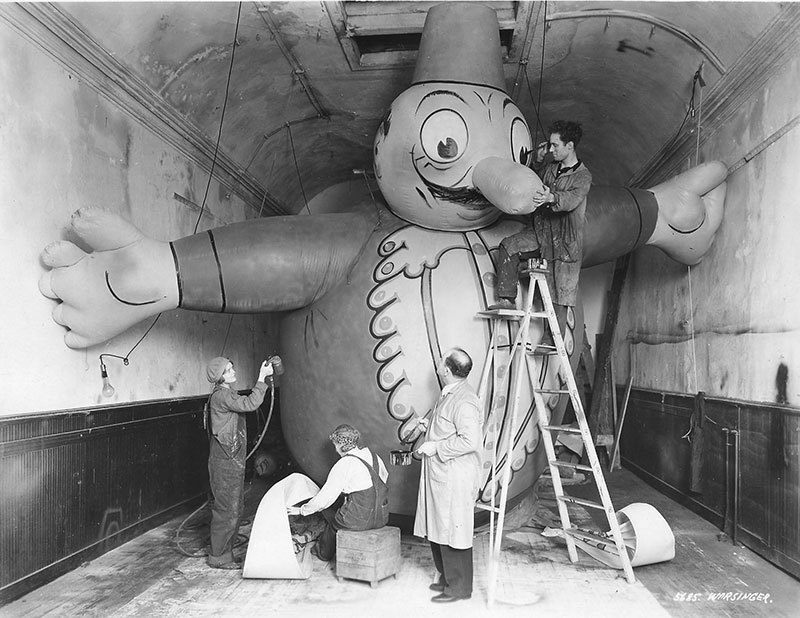 Go back in time to the see the first-ever animal balloon (Felix the Cat) and catch a glimpse of decades-old parade floats in this vintage Macy’s Thanksgiving Day Parade gallery.